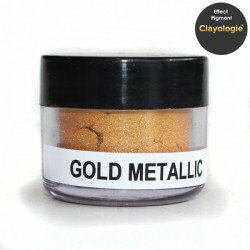 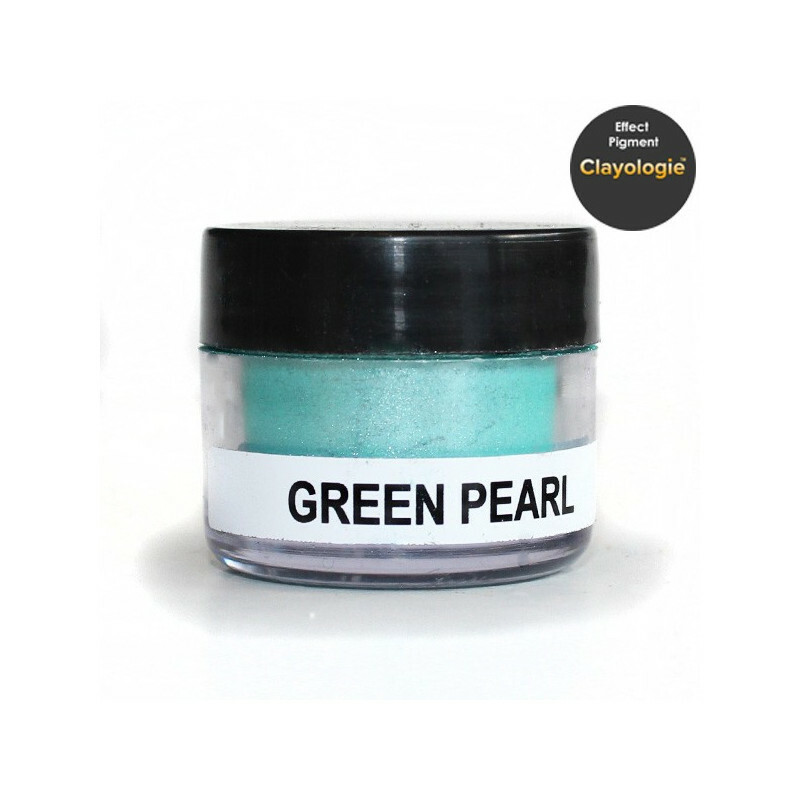 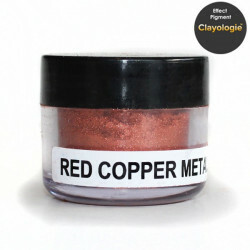 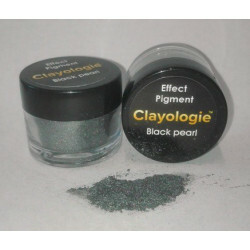 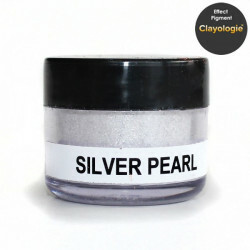 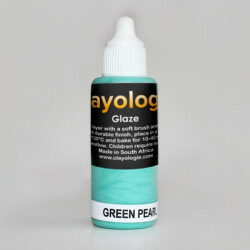 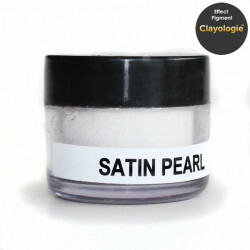 Clayologie™ Metallic & Pearl Effect Pigments add sparkle and depth to your polymer clay projects. Clayologie™ Effect Pigments can be dusted or rubbed onto raw polymer clay with either your finger or a soft paintbrush (a small make-up brush is ideal). 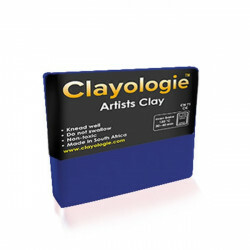 Clayologie™ Effect Pigments can also be added to liquid clays, polymer clay compatible lacquers, and Future floor finish. Clayologie™ Effect Pigments can be worked into solid clay and added to metallic clays to boost the mica content for techniques such as Mica Shift. Clayologie™ Effect Pigments are often used in polymer clay techniques such as rubber stamping. 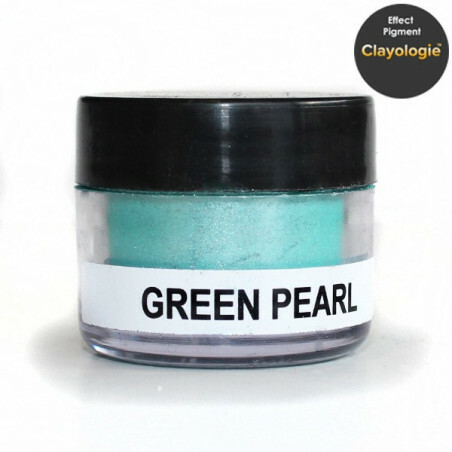 faux ceramic beads, faux enamel beads, and faux raku beads. This product will definitely bring a little sparkle and depth to your polymer clay projects!